It’s that time of year again, where our children become STUFF magnets. The answer is no they don’t need it, and neither do you. BUT I’m not about to preach about family values, consumerism or materialism, I simply say that we live in a lucky country, and most kids in Australia (not all) have enough STUFF. What can we do, aside from being mindful of how much of this STUFF ends up in landfill? 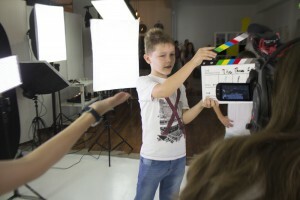 We can provide our kids with wonderful experiences. The important things in children’s lives are to have fun, learn new and exciting things, form or develop relationships with friends and family, and to create lasting good memories. There are children in this world and in Australia that don’t have much, in fact speaking with many current and previous case/care workers from Families SA and Anglicare, children from disadvantaged backgrounds actually get a lot of STUFF at Christmas from the community who donate toys at this time of year. 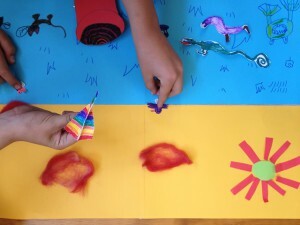 In fact, they tend to end up with piles of toys at Christmas but what they really need is opportunities to feel part of a loving relationship or to connect with kids their own age doing exciting things that they don’t get the opportunity to do, (or actually even just new underwear…). 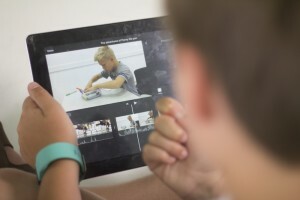 There are so many experiences and activities available to children in Australia, art classes, singing and dancing troupes, sporting clinics, adventure playgrounds, and of course filmmaking workshops, all activities and experiences that engage children and allow them to learn, grow, connect with others and HAVE FUN. Why not purchase an experience for your child for Christmas or your niece or nephew or your little cousin or stepchildren? 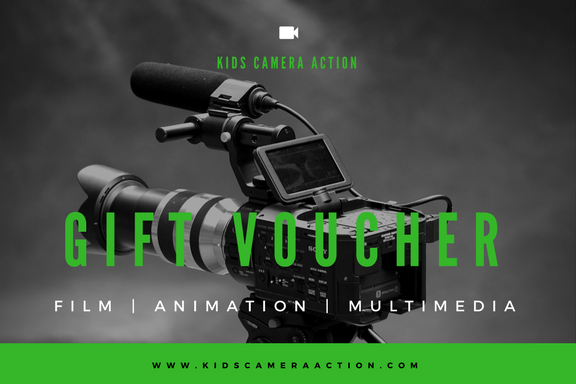 Kids Camera Action is dedicated to ensuring a place for two disadvantaged children to attend our film school in 2018. So we have decided that for every workshop or gift voucher purchased over the Summer period, we will donate $10 towards the tuition of children in need of a great experience. By providing your child with a great experience, you will also be helping other children in need. Enrol online or Contact Us, so we can personalise a gift voucher for you. Take a look at what we have on offer over summer!